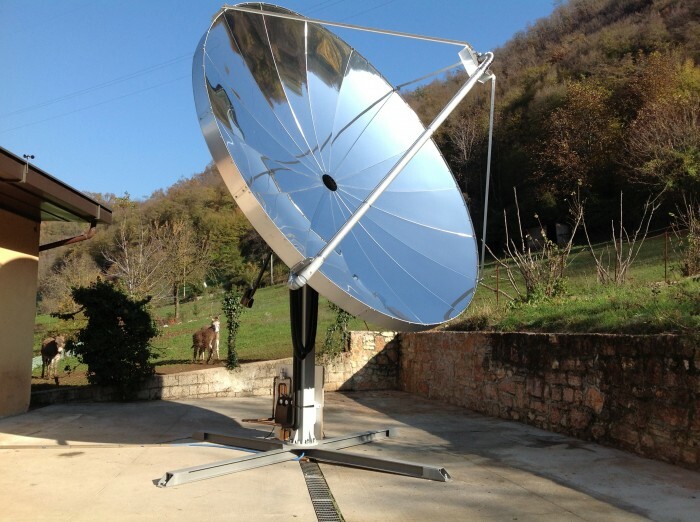 A quasi-parabolic reflector and method are provided for a solar concentrator which produces a unique radiation pattern which is less susceptible to surface defects, less sensitive to target distance irregularities, and having greater uniformity of intensity for PV applications in comparison to that produced by true parabolic reflectors. 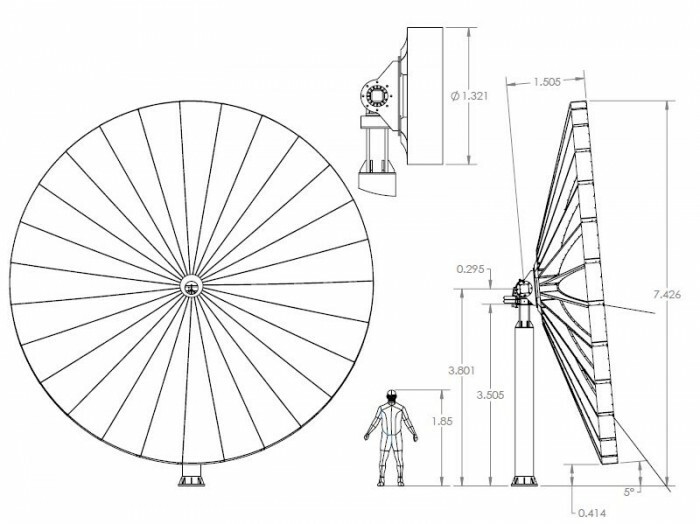 Cross-sections of the quasi-parabolic reflector include spaced reflective surfaces which have focal areas spaced one from the other about an axis of symmetry. A method for forming petals of a quasi-parabolic reflector includes stamping them into shape using a stamping apparatus with a higher radius of curvature than the finished petal and iteratively testing and stamping the petal until the petal passes or fails a quality and accuracy threshold. The patented design allows for mass manufacturing with minimal light dispersion. 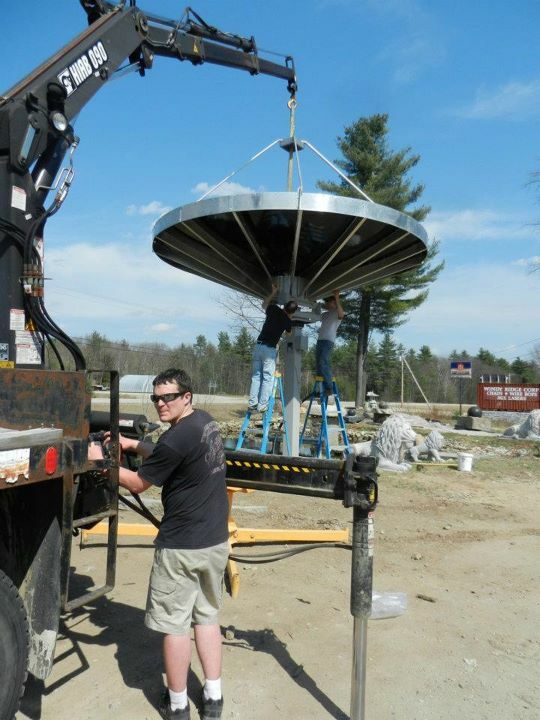 SolarTron has a patented solar concentrator that are used in over 40 locations. We are looking for an investment partner to integrate existing CPV modules so we can sell electricity for $1/watt. 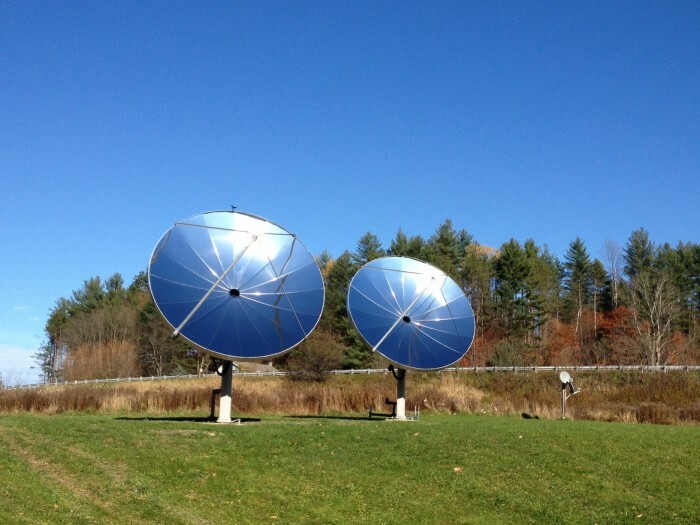 Our company is from Canada and in in 2012 we licensed our dish technology to a major Australian solar company and worked on integration of their HCPV electricity module. 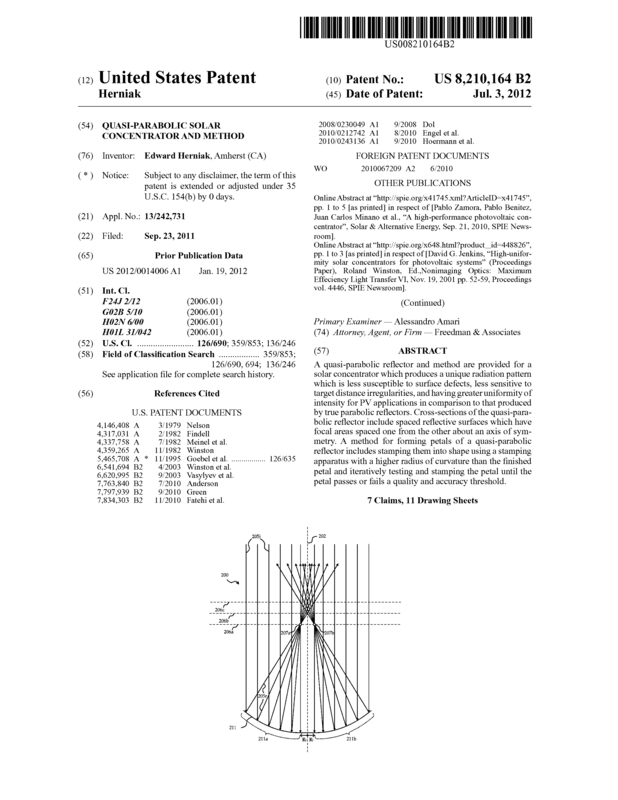 Page created at 2019-04-22 14:06:53, Patent Auction Time.